The Trump administration raised the stakes in its trade war with China on Tuesday, saying it would slap 10 percent tariffs on an extra US$200 (£150.8 billion) billion worth of Chinese imports. Last week, Washington imposed 25 percent tariffs on US$34 billion of Chinese imports, and Beijing responded immediately with matching tariffs on the same amount of U.S. exports to China. 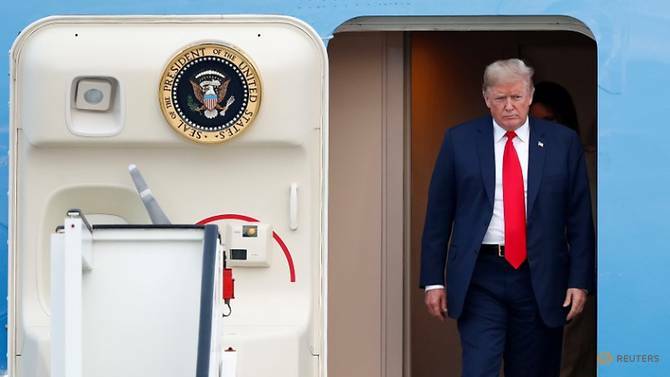 President Donald Trump has said he may ultimately impose tariffs on more than US$500 billion worth of Chinese goods - roughly the total amount of U.S. imports from China last year. “Tariffs are taxes, plain and simple. Imposing taxes on another US$200 billion worth of products will raise the costs of every day goods for American families, farmers, ranchers, workers, and job creators. It will also result in retaliatory tariffs, further hurting American workers," a Chamber spokeswoman said.